We’re busy creating new roofing videos using a drone and an HD camera. 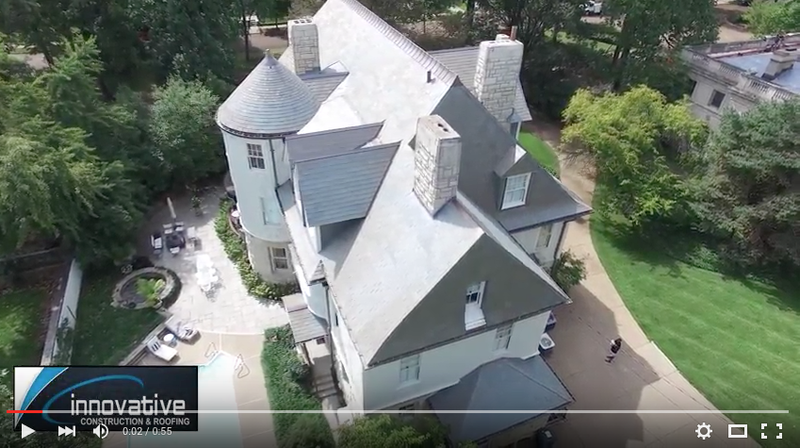 These videos provide an entirely new way to see the detail of a newly installed roof. Check out some of the images of these homes in downtown St. Louis. This beautiful light-grey slate is highlighted with copper ridge and trim.